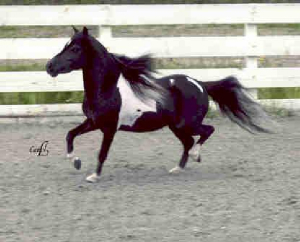 Our ranch is home to several gorgeous Silkens Windhounds which we use the kennel name of Allagante Silkens. 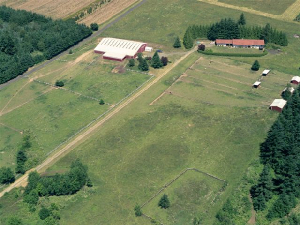 We are located on 21 beautiful acres located just minutes from the airport in Portland, Oregon. We live in a small town called Boring, which is anything but, with our busy schedules. Call us or email us, we will love to hear from you. Thank you from the bottom of our hearts for spending your time with us on these pages. 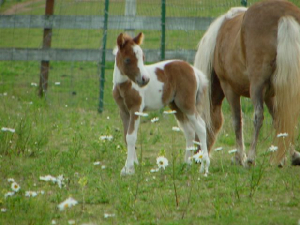 We used to raise miniature horse as you can see below. 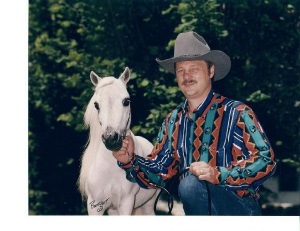 Some of our favorite pictures.